December 8, 2015 – Sierra Nevada Corporation (SNC) has successfully completed the Critical Design Review (CDR) of its STPSat-5 satellite for the Department of Defense’s (DOD) Space Test Program (STP), confirming that the satellite will meet mission requirements and is sufficiently mature to begin fabrication. 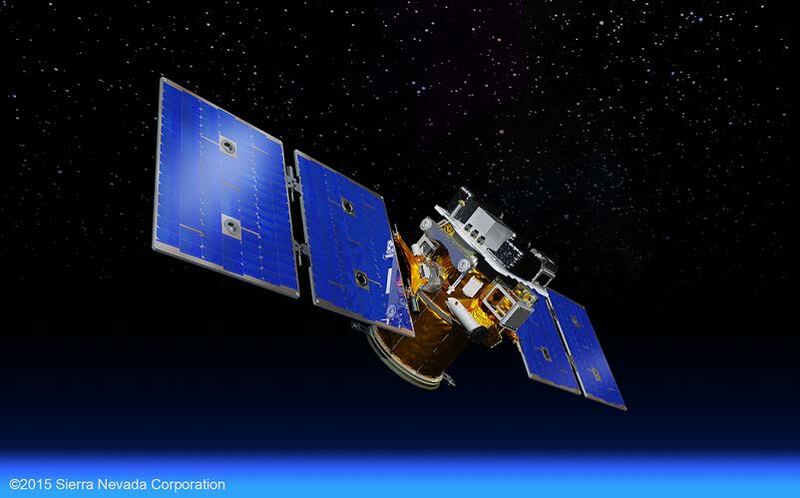 SNC is the prime contractor on the STPSat-5 program, leading the design and integration of this next-generation science and technology demonstration satellite for the DOD. Since completing CDR, SNC has worked closely with its customer and payload providers to finalize key payload interfaces while maintaining a highly-modular design. Adhering to the DOD’s rapid development approach, SNC has already secured over 75 percent of the hardware needed to manufacture the satellite and has recently begun integration of several key engineering models, including the spacecraft avionics. STPSat-5, which is administered by NASA’s Ames Research Center, is a free-flyer spacecraft for the DOD STP office, hosting five Government furnished payloads provided by the Space and Naval Warfare Systems Command, the U.S. Air Force Academy, the Naval Research Laboratory and Office of Naval Research and the Air Force Research Laboratory. The science and technology payloads will be integrated into the satellite at SNC’s Space Systems facility in Louisville, Colorado, home to SNC’s small satellite production facility and Satellite Operations Center.